Hubby has got free tickets to a box in Newlands Stadium to watch rugby game between Stormers and Blue Bulls. 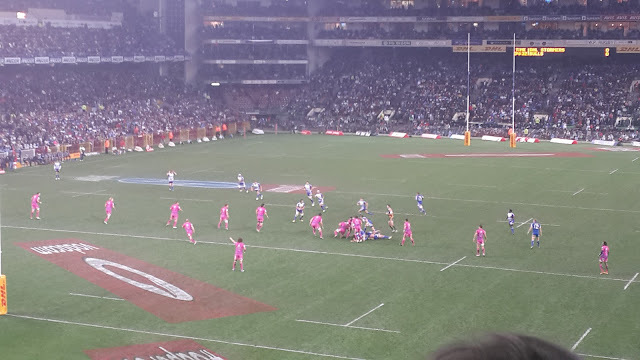 Rugby is a new game for me since moving to South Africa. 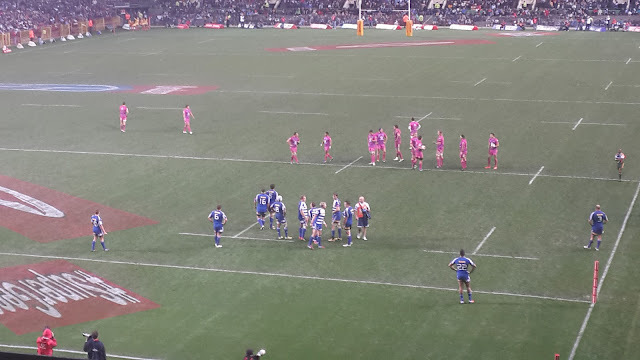 Don't think I ever watched a game of rugby before then, I only watch football. The only thing similar about the two sports are men on field with one ball. I love watching rugby, especially so if it's in the box with free snacks, dinner,drinks and easy access to toilets. 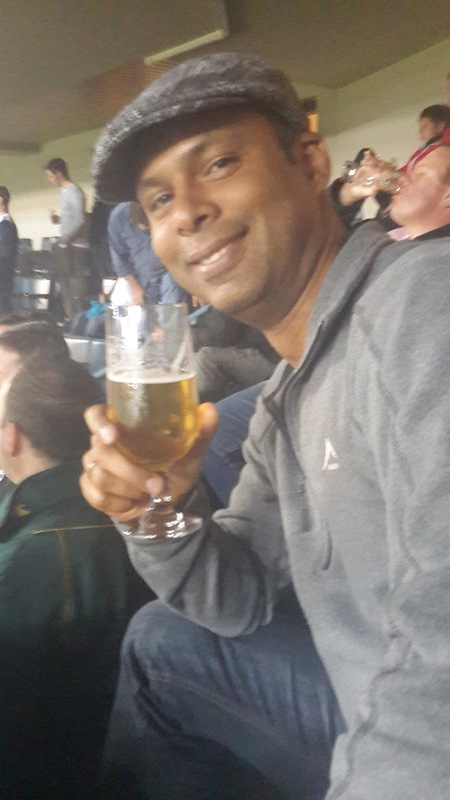 Don't think at this stage of pregnancy I would enjoy being down in the stands where it's cold and might be raining with long queues to the toilet. Box opens at 6pm, so our initial plan was to leave at 4pm to miss the traffic. Unfortunately my decision to watch '50 First Dates' for the 10th time led us to only leaving the house just around 5pm. We got there just in time at 6pm. 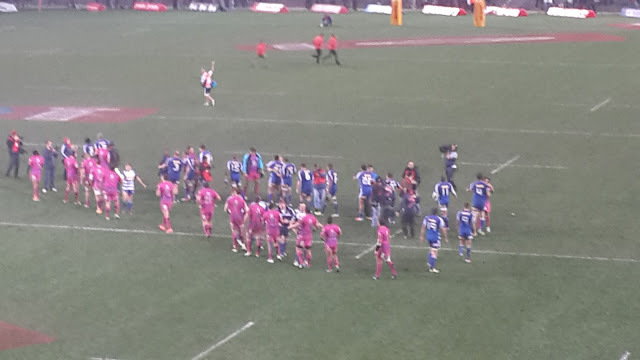 As always, there was a nice atmosphere at Newlands Rugby Stadium. People chanting their team, waving banners and flags. We kind of expected Stormers to lose, playing against such a strong team Blue Bulls. 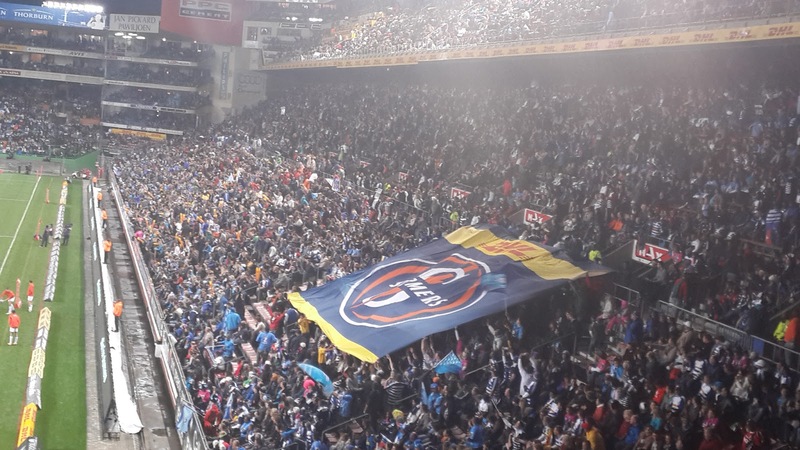 Baby must be the lucky charm, Stormers won 30-13 against the Bulls. Very happy because we won , and for baby because this was his first rugby game he was able to 'listen live!